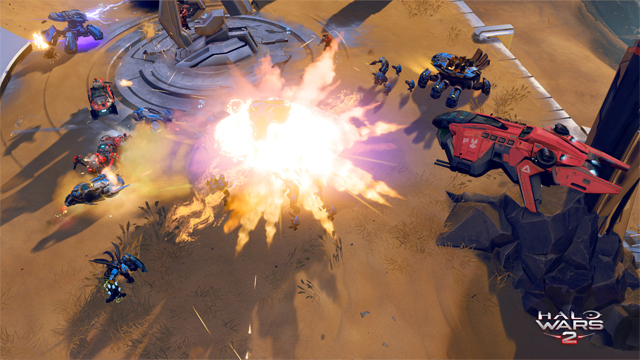 Halo Wars 2 design director spills the beans. One of the most requested games from the Halo community will finally hit Xbox One and PC next month. 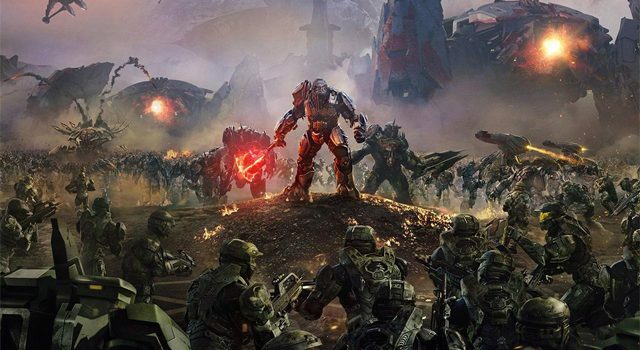 Halo Wars 2 will come as a Xbox Play Anywhere title, and it stands to be even more popular than the original: according to Xbox, Halo Wars still clocks some one million hours per week across both Xbox 360 and Xbox One. Set to release on February 21, Halo Wars 2 promises to evolve and improve upon its predecessor’s best traits. With Total War developer and genre heavyweight Creative Assembly collaborating with lead dev 343 Industries, Halo Wars 2 will help kickstart the year for Xbox fans. 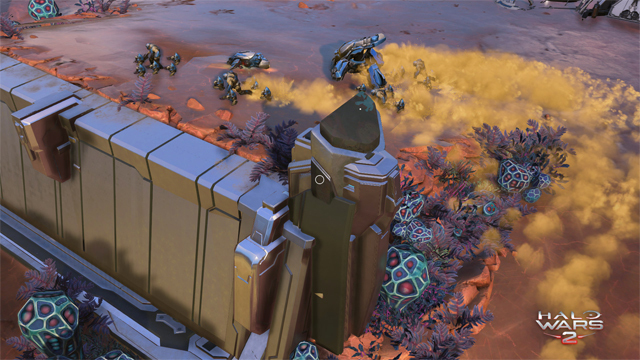 Unfortunately, however, Halo Wars 2 will skip out on the improved visual quality offered by HDR. Speaking with Fenix Bazaar in a soon-to-be-published interview, 343 Industries design director, Clay Jensen, revealed the news. Jensen explained that 343 would ultimately love to support HDR in the future, but that it wouldn’t happen with Halo Wars 2. “It’s something that, certainly in future titles, we’ll be looking to support it. Unfortunately, not for this launch,” he said. 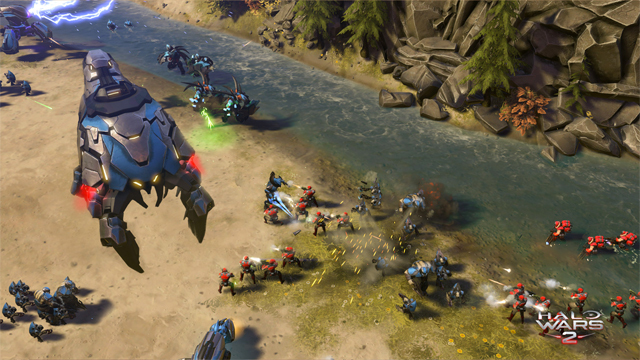 While that is sure to disappoint some recent Xbox One S purchasers, the good news is that Halo Wars 2 is looking and sounding every bit as good if not better than the original. Stay tuned for our full interview with Jensen in the coming days.